Last minute Valentine’s plans? 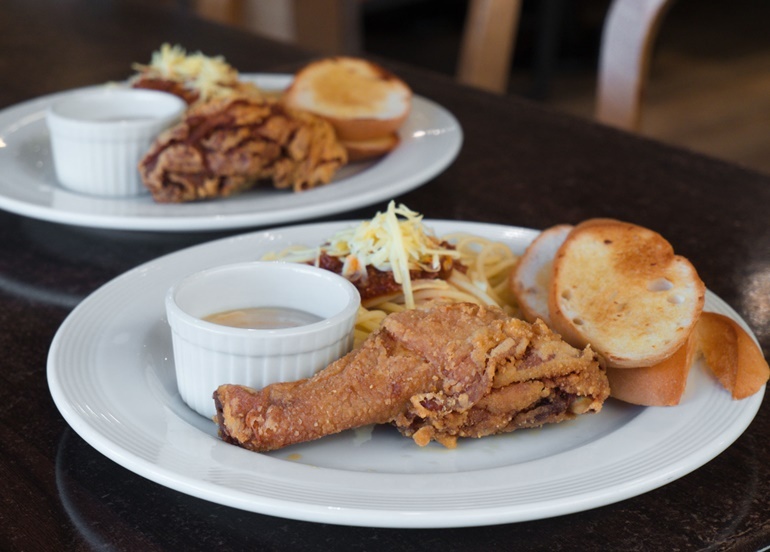 From sweet to savory, Megamall delivers. SM Megamall has nearly endless options when it comes to food. Restaurants, cafes, and food stalls left and right- you’d think that they would have slowed down on the foodie destinations by now, but the hits just keep on coming! 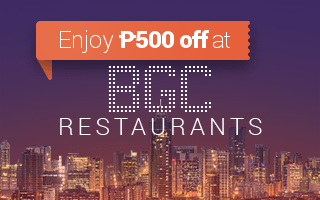 In fact, one could argue that SM Megmall is home to the newest and best restaurants in Mandaluyong. Need some convincing? Here is our list of some of the newest and hottest Megamall restaurants that you need to visit the next time you’re in the area. 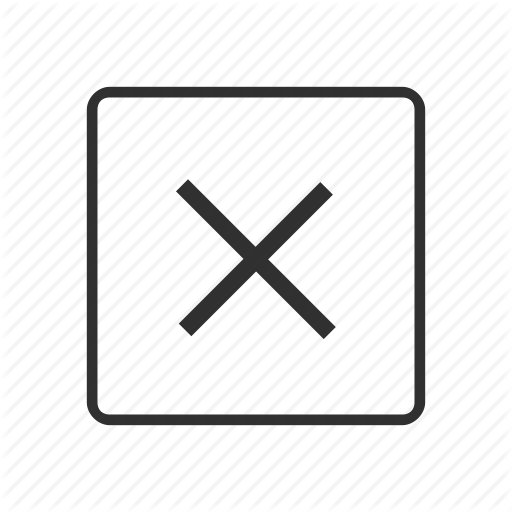 Also, be sure to ‘ADD TO YOUR FAVORITES‘ on the Booky app so you never miss any new spots near you. 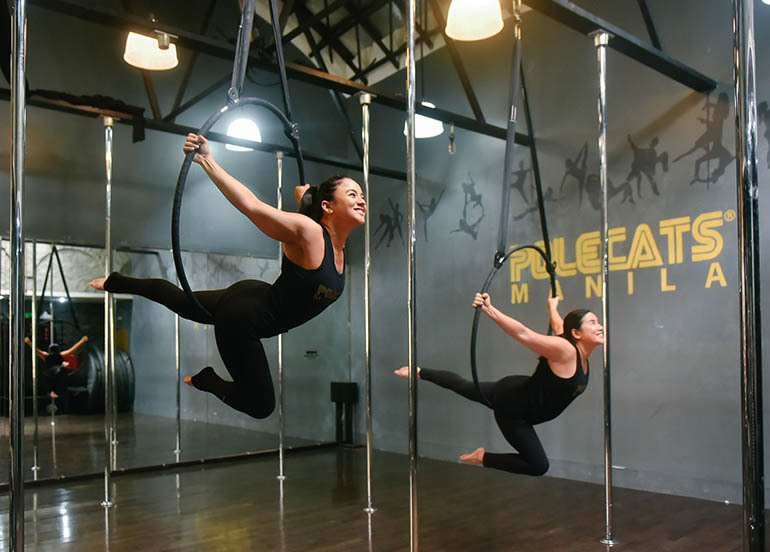 Manila Creamery is more than your usual dessert spot. 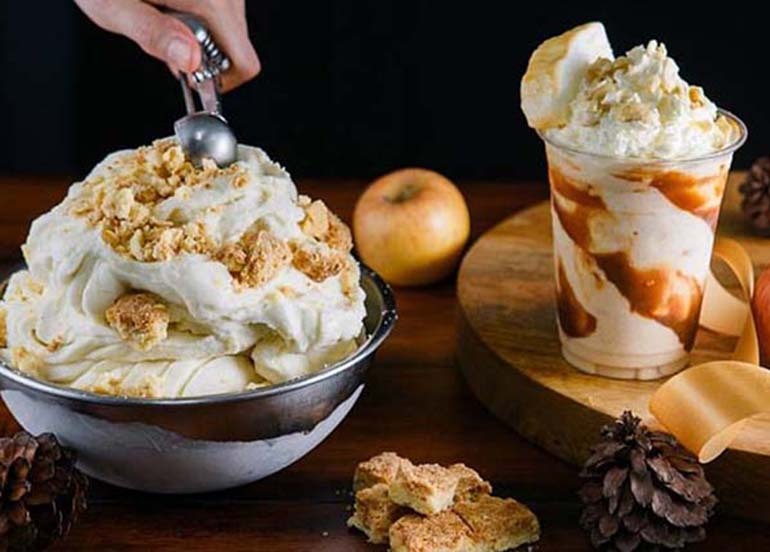 Embarking on the challenge of creating premium gelato while promoting flavors that are uniquely Filipino, Manila Creamery is a must-try for those on the hunt for local tastes with a twist. 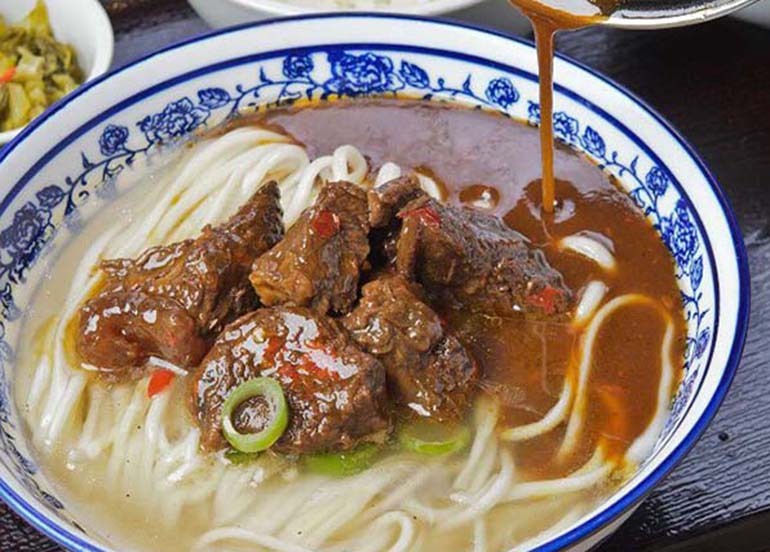 Serving up authentic Chinese hand-pulled noodles, Mey Lin is definitely a welcome addition to SM Megamall’s diverse roster of incredible restaurants. 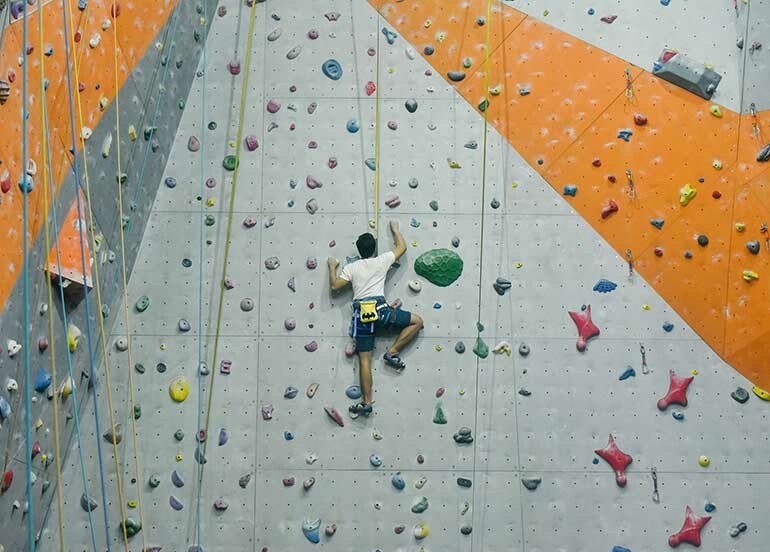 Friendly prices and an entertaining atmosphere make eating at Mey Lin an easy choice. 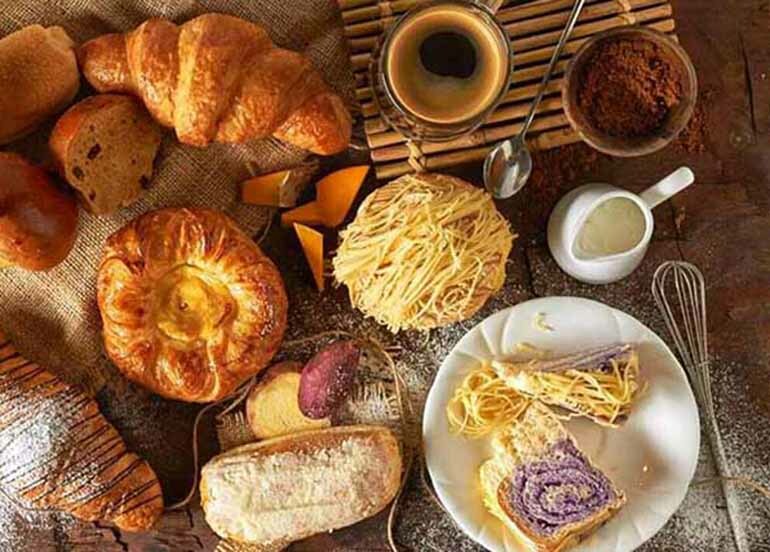 Ka Tunying’s is a bakery and all-day breakfast cafe that serves freshly baked breads and Filipino-inspired dishes, coffee selection, and healthy juices. 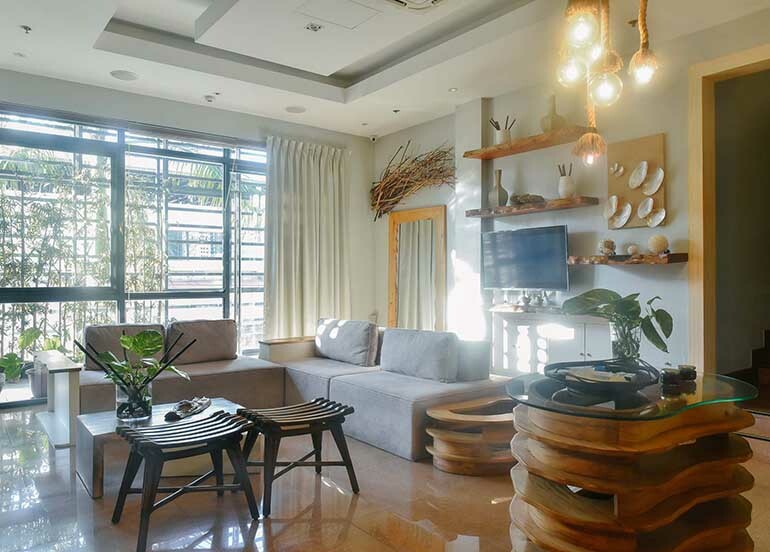 It is a venture by Ka Tunying himself, radio/TV host, Anthony Taberna and his family. 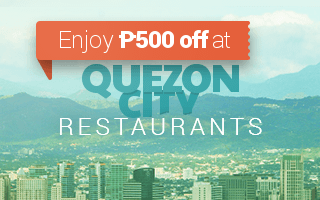 Wondering where to eat and bored of the usual options? 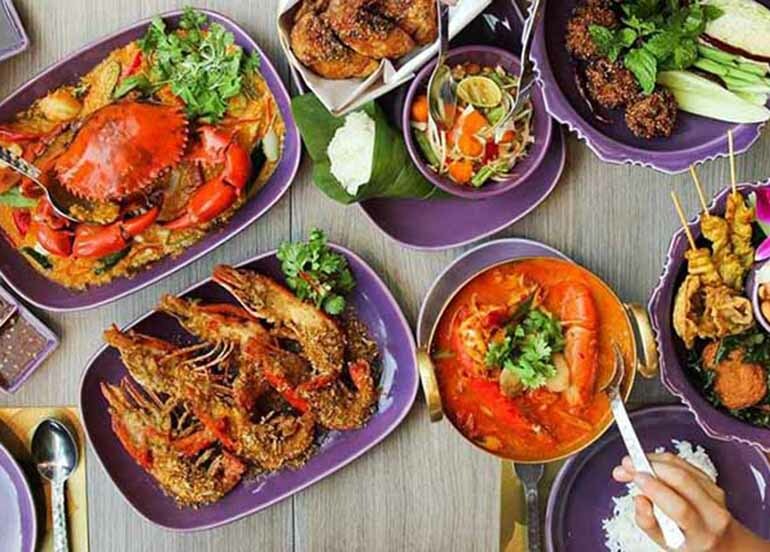 Manam will definitely delight your tastebuds! Though newly opened, Manam is already a strong contender for one of the best restaurants in Megamall, largely because of their inventive and affordable take on Filipino comfort food. 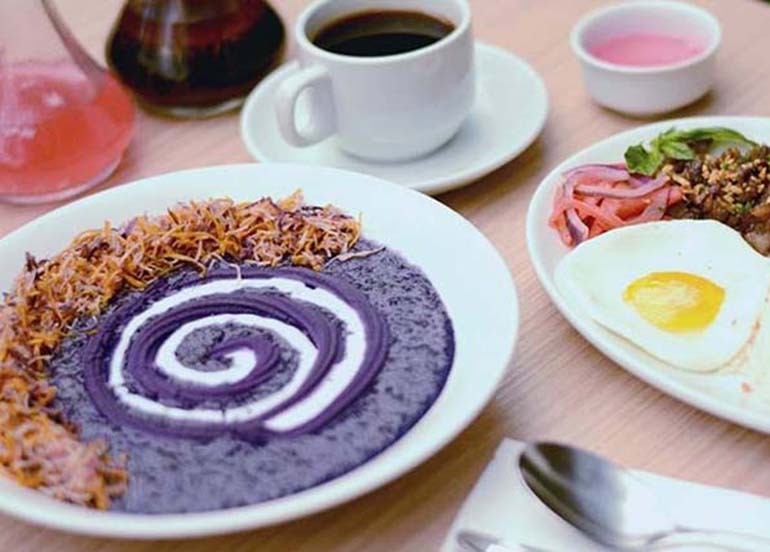 Known as the “little sister” of Wildflour, Little Flour Cafe brings the same all-day brunch that made Wildflour famous but adds a few locally-inspired dishes to the menu such as Filipino rice bowls and other familiar delicacies. This cafe is sure to become a fast favorite. 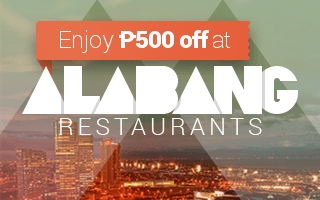 Book a table and get up to ₱250 off your bill! 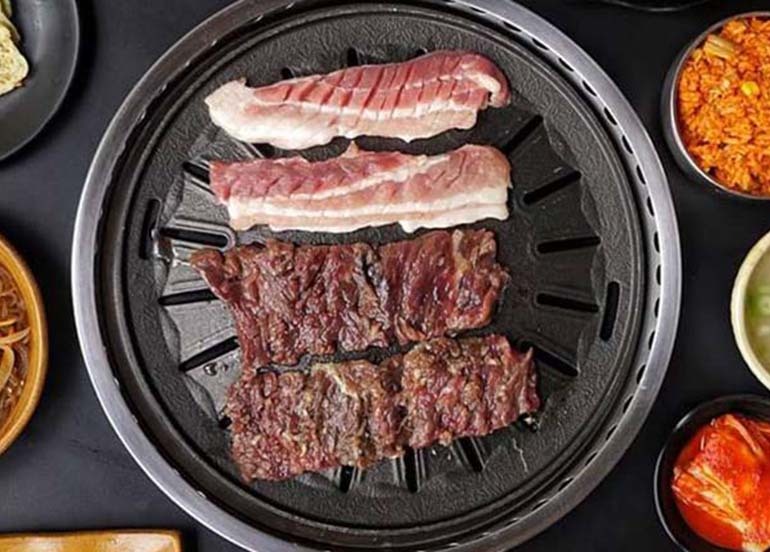 If you’re looking for a new restaurant in SM Megamall that serves great Korean Barbecue, then Masil should be at the very top of your list. 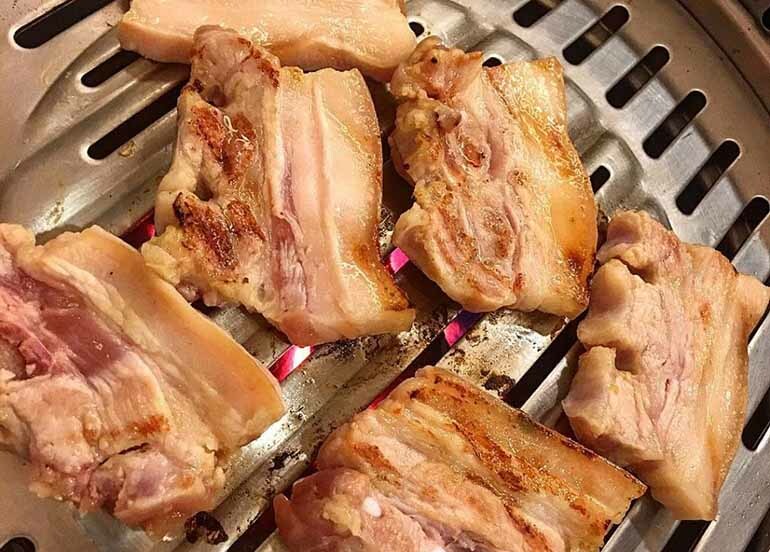 Already having proven its mettle with two very successful branches in Oranbo and Tiendesitas, Masil is a favorite spot of local KBBQ-lovers and actual Korean nationals craving a taste of authentic Korean cuisine! Add K Bingsu Cafe to the long list of dessert spots that you can enjoy in SM Megamall. 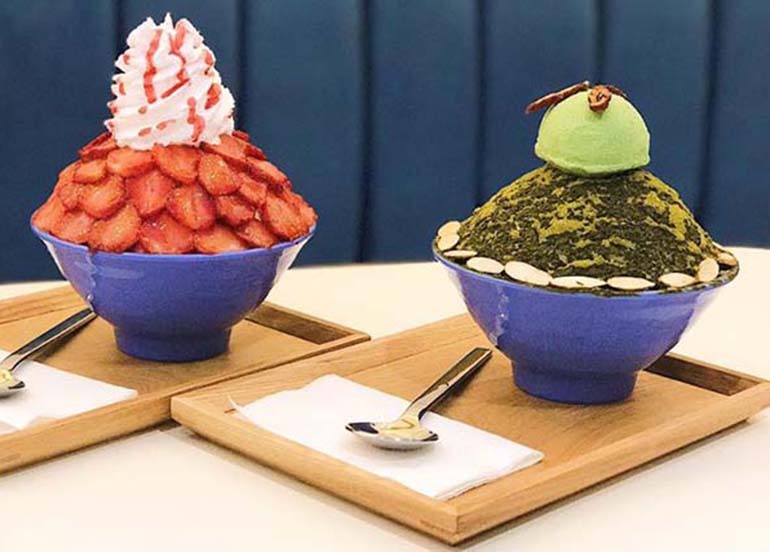 Serving up the famous shaved ice delicacy from Korea, K Bingsu Cafe makes bingsu their own by offering fun and delicious flavors that will have you coming back for more. Soban K-Town Grill is a Korean restaurant Inspired by “K-Town” communities in L.A, New York, and Hong Kong, Soban offers unique Korean-Mexican fusion dishes like Beef Korilog (similar to Tapsilog), Kimchi Fries, Korrito (Korean burrito), and Korean BBQ. 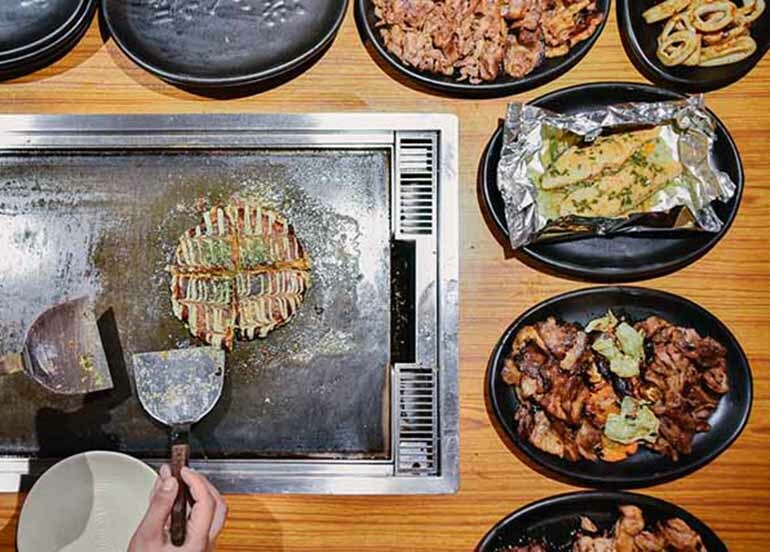 Also read: 14 Unlimited Korean Barbecue Restaurants Great for Big Groups! Pezzo isn’t exactly new to the SM Megamall food scene, but it has re-opened in a bigger and better location! 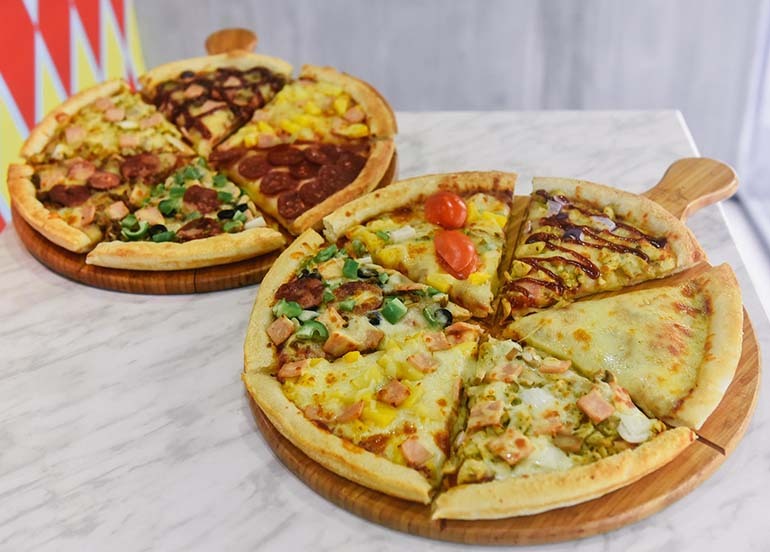 The re-opening is a perfect excuse to try out Pezzo’s quirky brand of Singaporean, carnival-themed pizza. 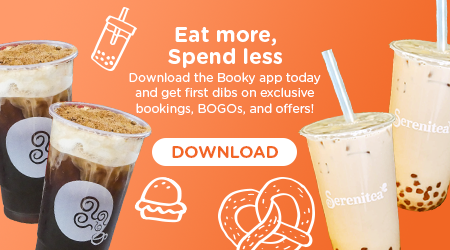 You can Buy 1 Get 1 whole pan with Booky in all 7 branches! 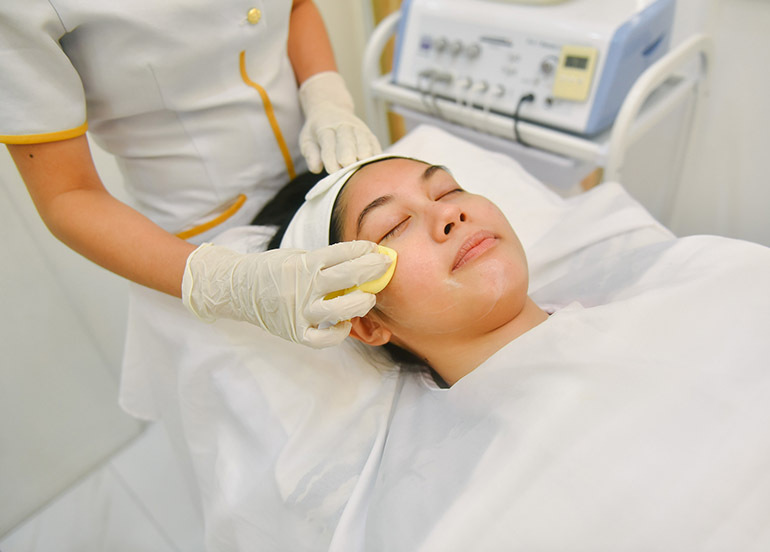 Insider tip: You can buy two whole pans for just ₱529! 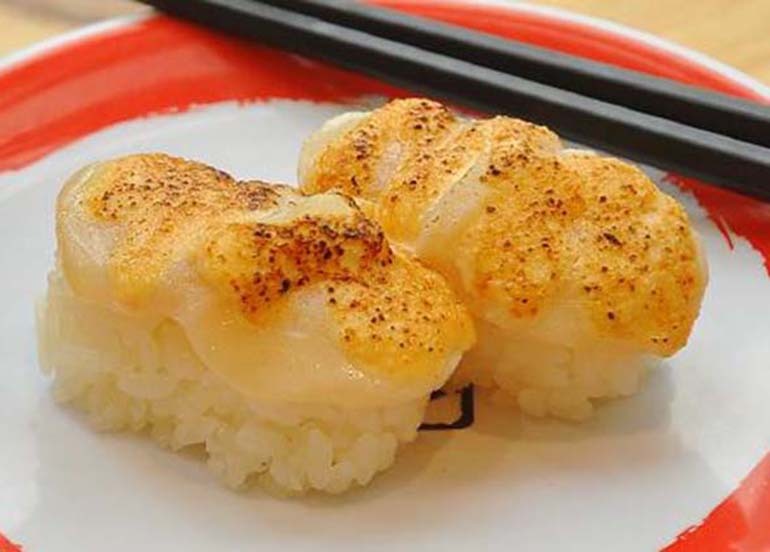 Genki Sushi from Japan is the pioneer of Kaiten Sushi, or sushi served on a conveyor belt. Genki innovates this concept with their made to order sushi that’s served on a bullet train conveyor belt. 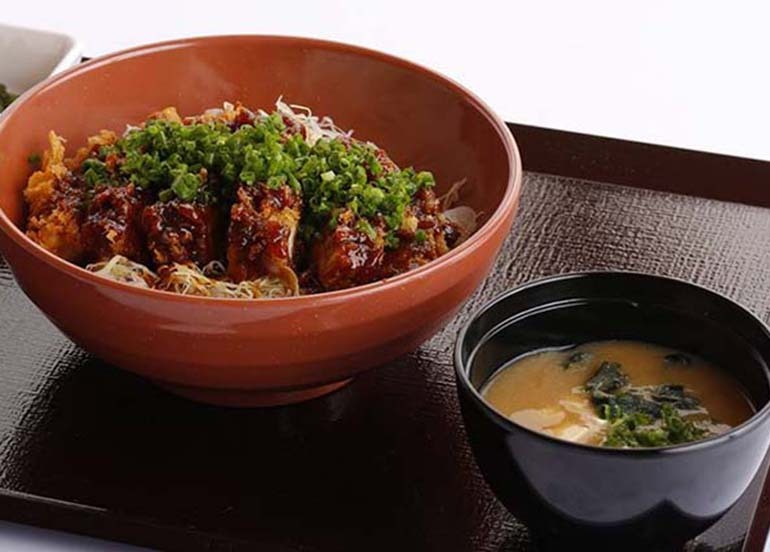 Menu includes a variety of fresh sushi, maki, ramen, tempura and more. 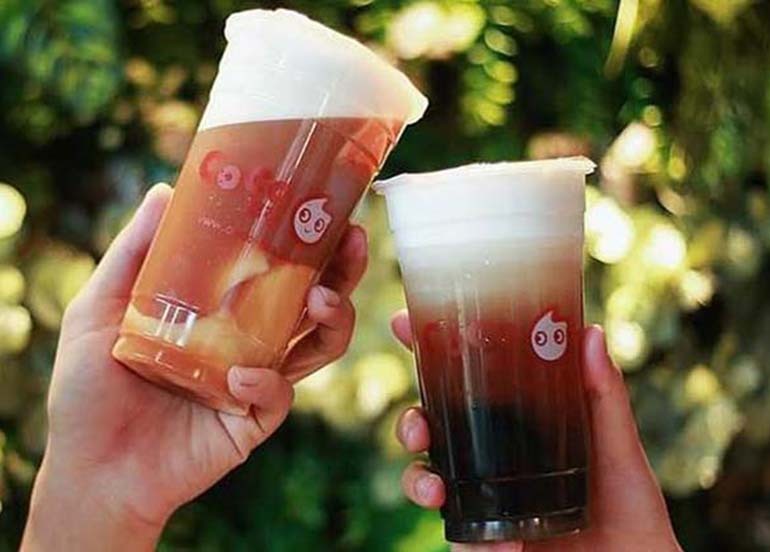 CoCo Fresh Tea & Juice serves freshly-made tea and juice drinks like CoCo Milk Tea, Matcha Tea Latte and many more. 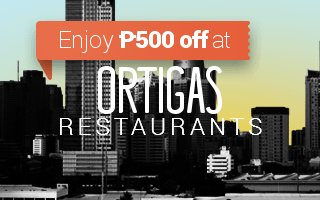 Book a table and get up to ₱300 off your bill! 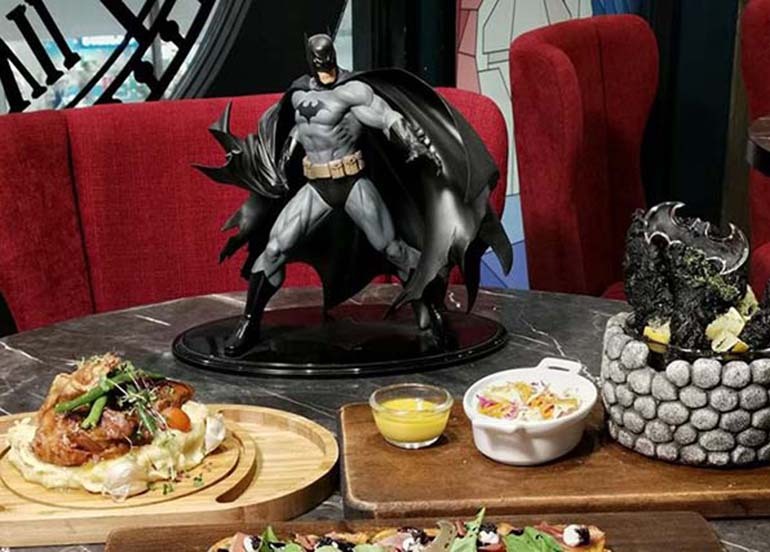 DC Super Heroes Cafe is the first themed cafe dedicated to the DC universe serving unique superhero inspired dishes like Pretty Poison, Crab Rangoons, and Aquaman’s Panna Cotta. 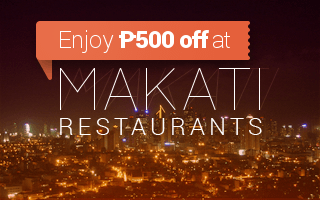 Also read: 14 Restaurants in Mandaluyong that’ll give you a Bang for your Buck! 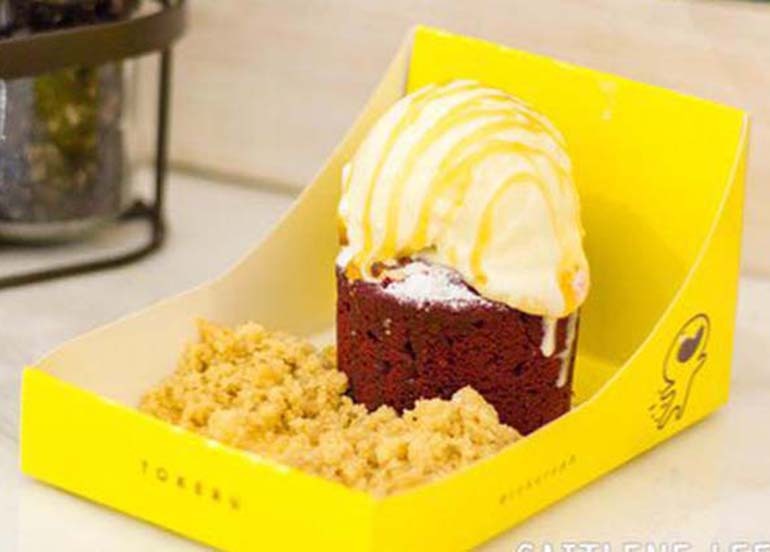 Tokeru lets you create your own molten lava cake with cake base flavors like green tea or red velvet, ice cream, and toppings like birthday cookie, mango compote, or green tea sauce. This is their first branch in the Metro. 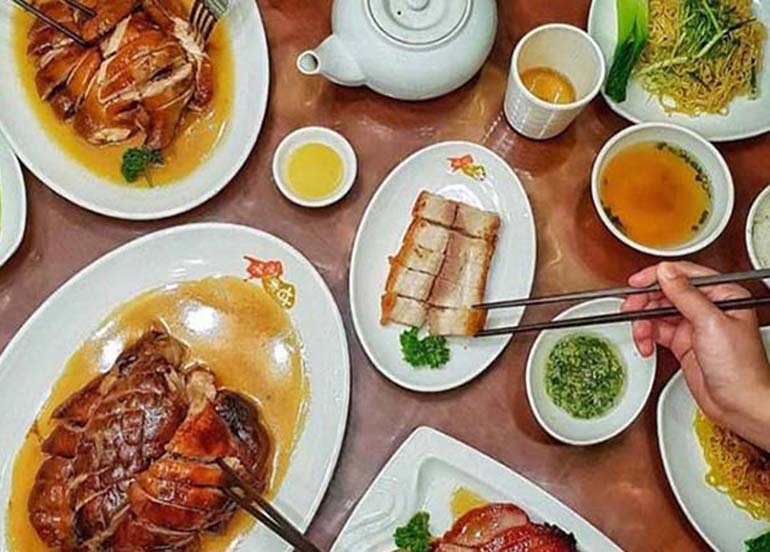 Kam’s Roast, one of Hong Kong’s most famous restaurants, is finally in Manila! A popular destination for foodies around the world, Kam’s Roast is a casual dining restaurant known for their signature roast goose and char siu. 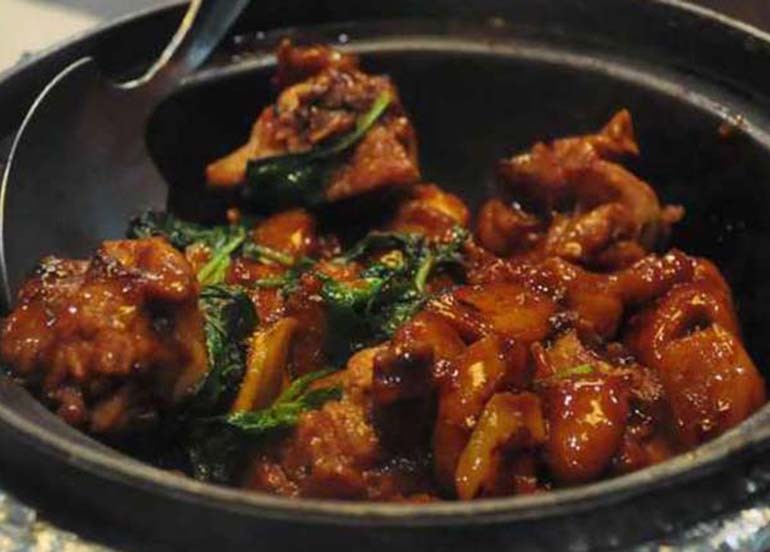 Fat Fook offers Taiwanese cuisine serving dishes like xiao long bao, specialty Fat Fook chicken chop, and crispy fried intestines among many others. They now have several branches across the Metro! 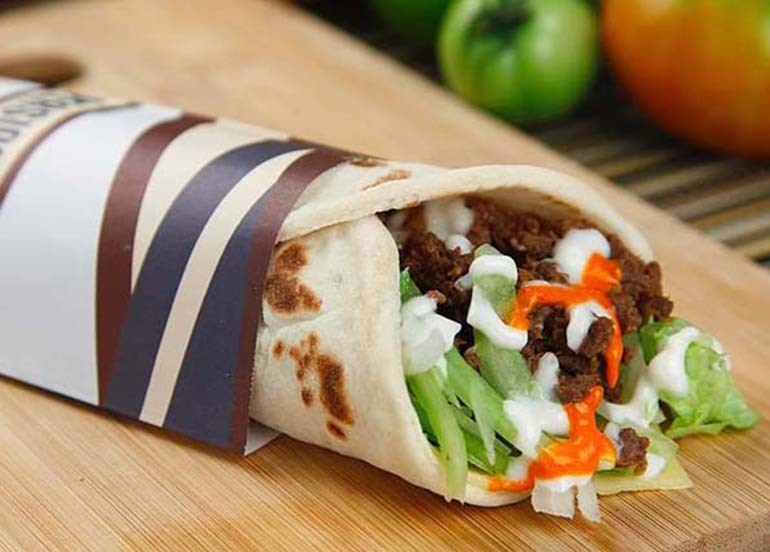 Persian Avenue offers freshly-baked soft tortilla wraps filled with 100% sirloin beef, grilled boneless chicken pesto, and their specialty sauce. Nara offers flavorful Thai favorites like shrimp pomelo salad, pad thai, tom yum and shrimp cakes. 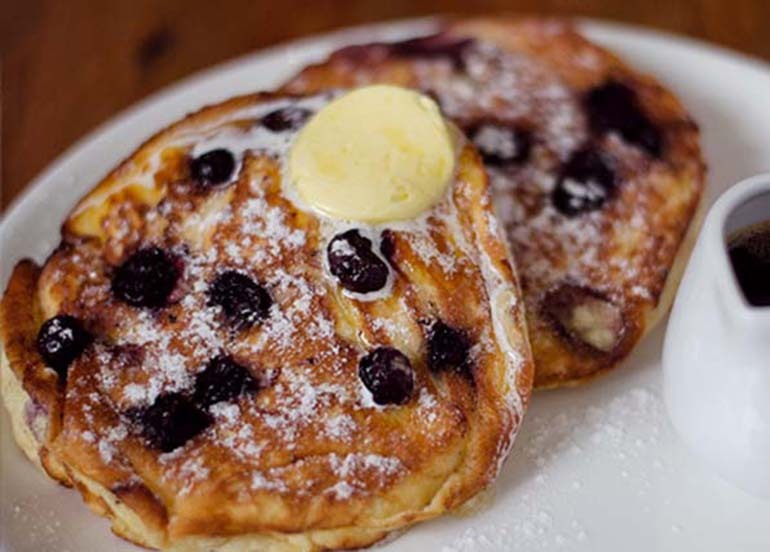 What they hope to offer diners is five-star worthy meal in a mall setting. 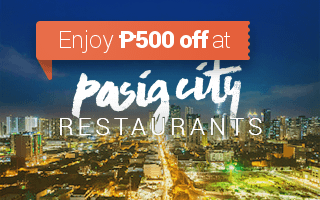 We recommend the Pandan Chicken, Pla Gao Neung Ma Nao, (steamed lapu-lapu), and Prawn Ceviche. Never again run out of ideas on where to have your next meal! 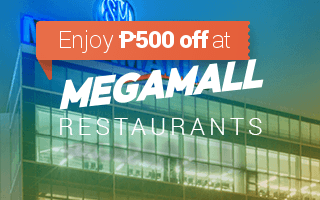 Just type “SM MEGAMALL” on the Booky app and search over 100 restaurants in the area. If you spotted a new restaurant near you, shoot us an email at support@phonebooky.com with all the details.